Event organisers who are looking to increase their event attendees’ spend in the events and reduce operational overheads, here is the strategy. 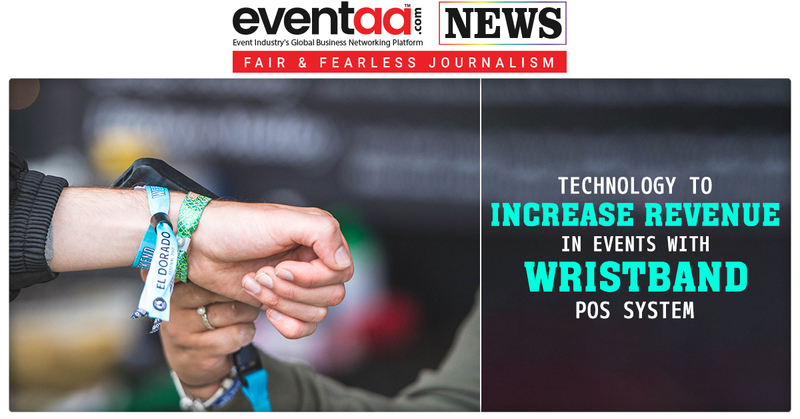 A wristband POS by “Event Genius” for events and exhibition. The award-winning cashless event system is proven worth to make event smooth. Event Genius is already transforming the way event organisers sell tickets and manage events. By loading their cash or credit onto RFID enabled wristbands, fans can pay for drinks, food and merchandise in event with a simple tap. The best thing it can work offline. Also, event organisers can fetch the sales report to evaluate event vendor’s performance. With faster queues and transactions, it will create a seamless experience for attendees and reduce staff cost.